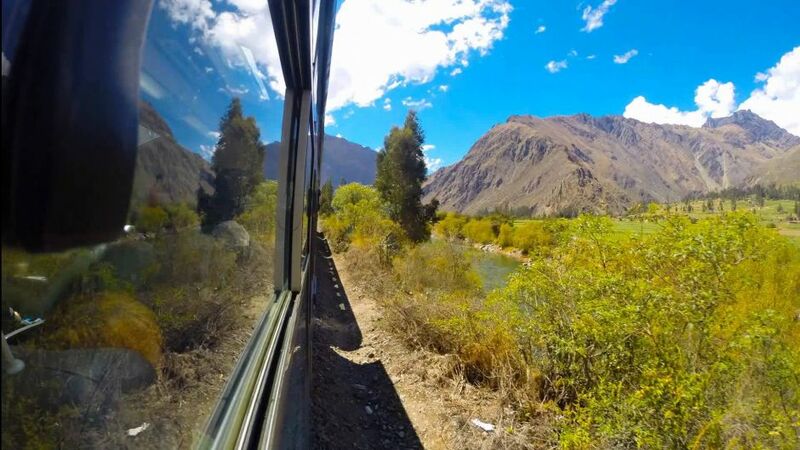 For the traveler who seeks adventure and s to discover each destination at your own pace. 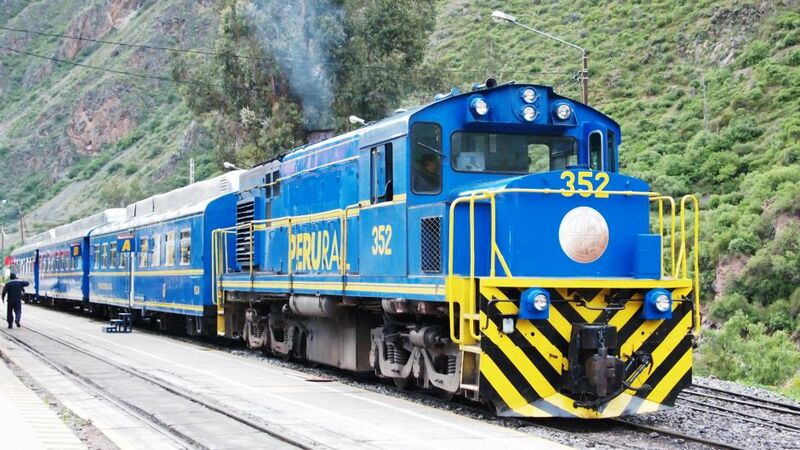 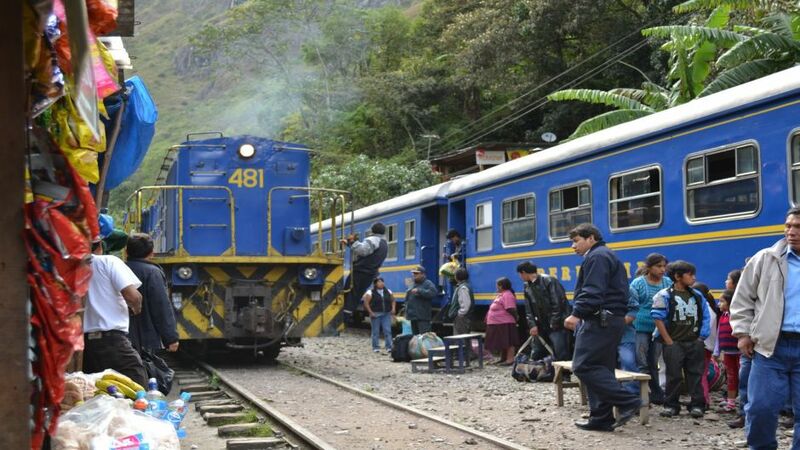 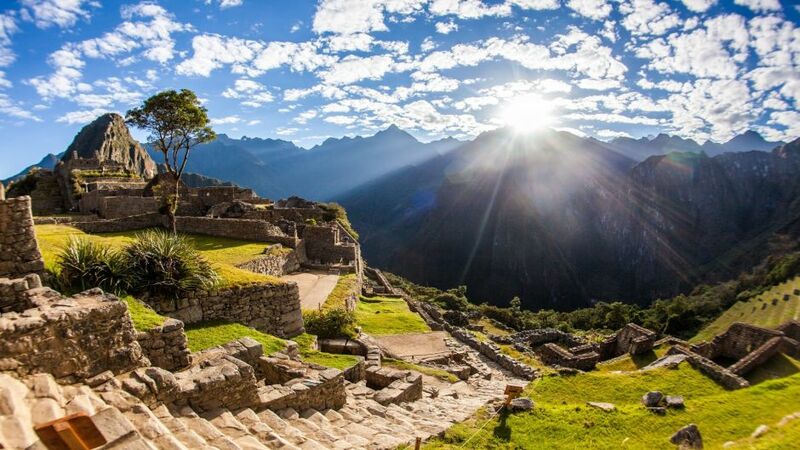 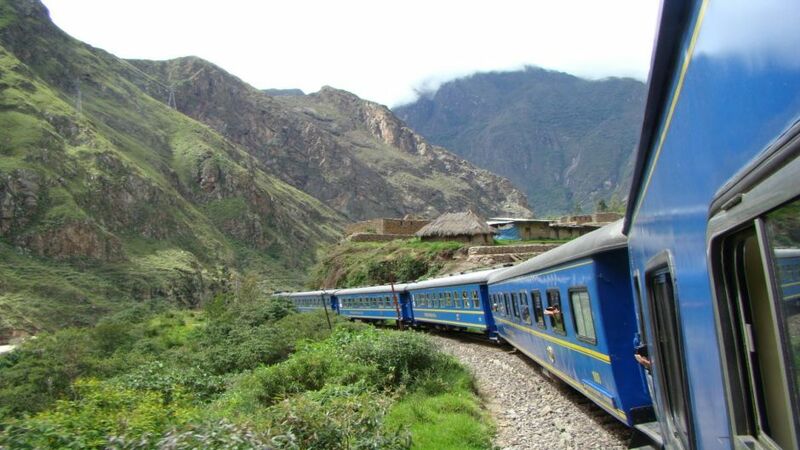 The Expedition train is the best option to Machu Picchu, where the journey becomes an expedition that begins before reaching the destination. 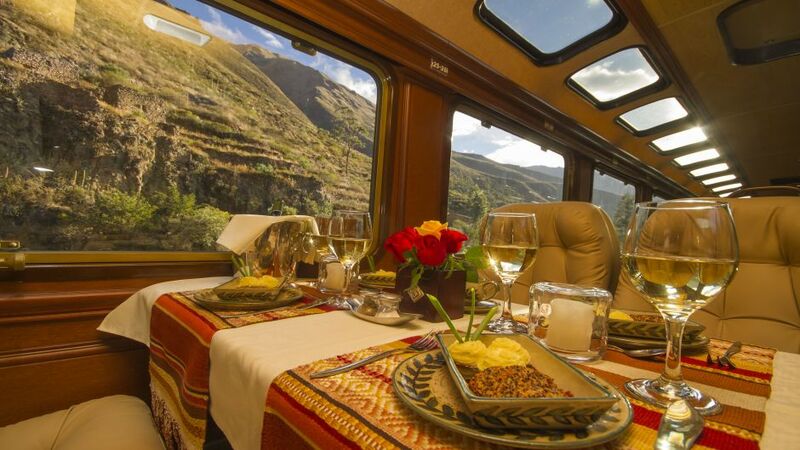 The traveler in the Expedition train will be comfortable and relaxed, it will also be informed on the most important points that has this ancient route that every adventurer should know. 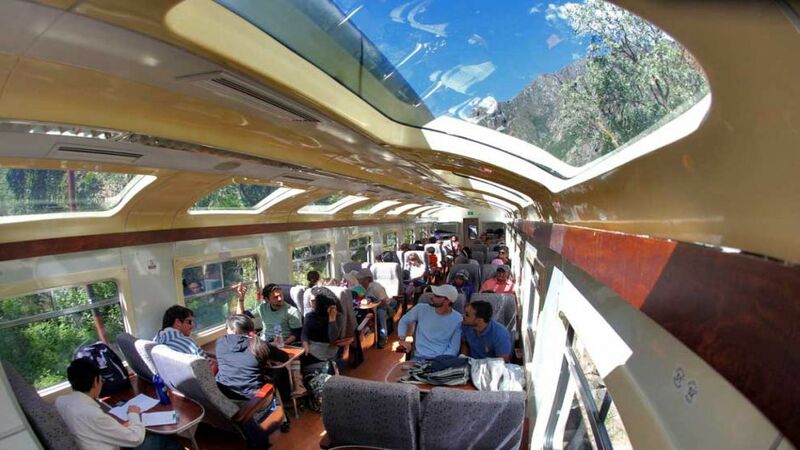 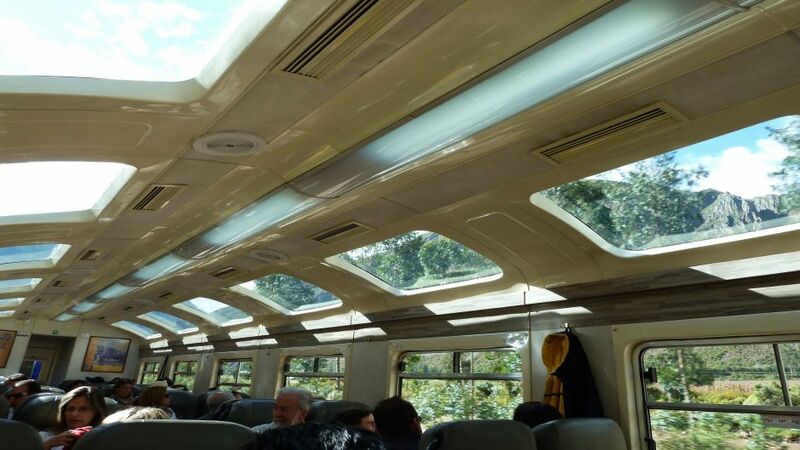 The Expedition train wagons has fully covered by picture windows so you can see the beautiful landscape, and have your experience to Machu Picchu begins in the train. 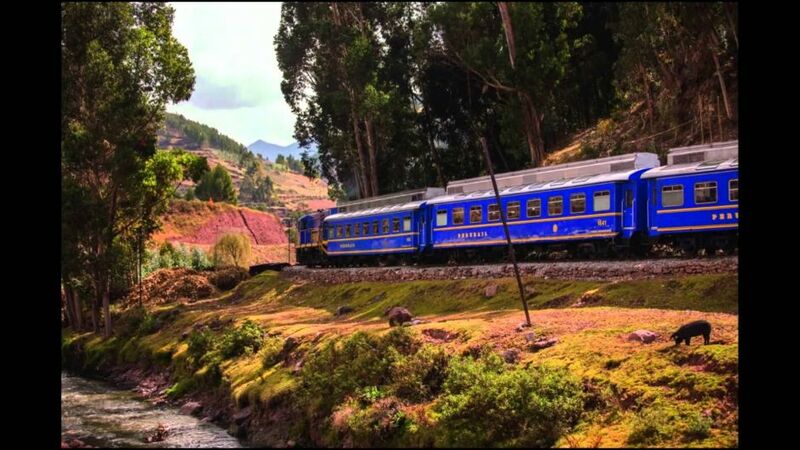 Start location: Expedition service from Poroy station 20 minutes from Cusco and the Sacred Valley Ollantaytambo station. 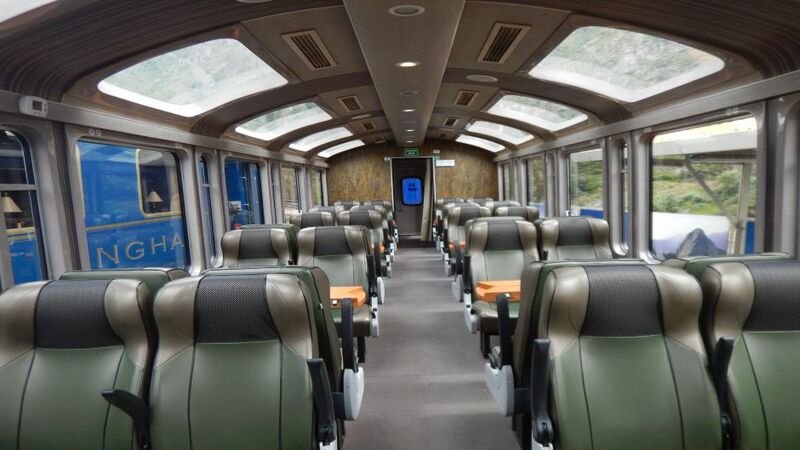 Service with amenities like air conditioning and heating, audio system quality and ample space between seats.